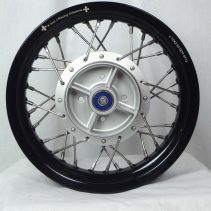 GatorRimZ CRF125 specific rim and spoke kit to build your own wheel with your hub. 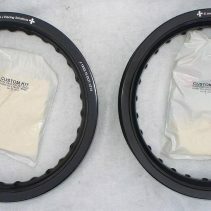 12″ by 2.50″ rim. 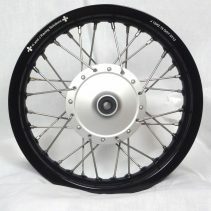 CRF125F rear specific rim and spoke kit ( 12″ x 2.50.”) The correct width rim for a 120/80-12 racing tire. 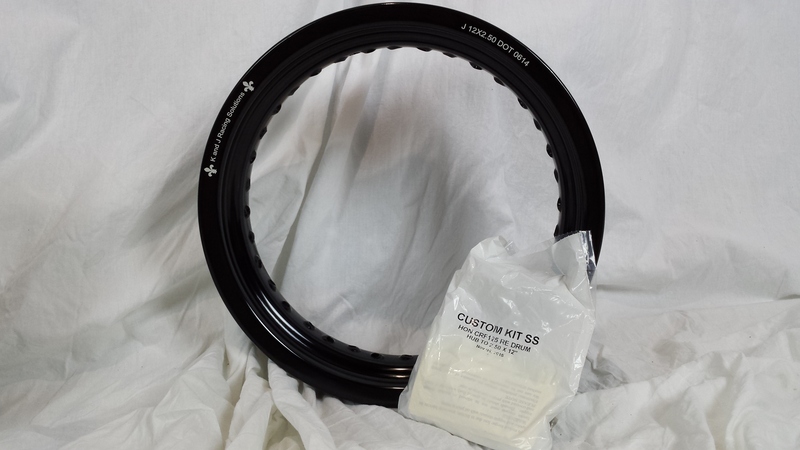 This kit is meant to be used with your OEM hub. We offer a spoking and truing service for $75 a wheel. Please call Kevin at (225) 315-3423 to set it up.